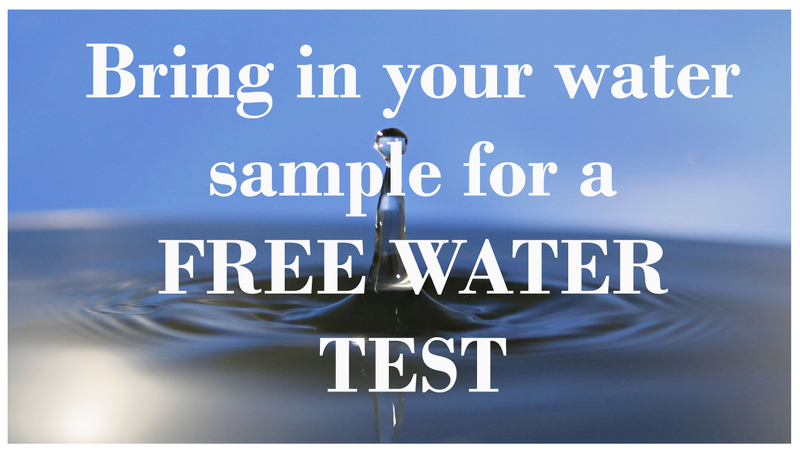 Did you know that each of our four store locations provide free water testing for our customers? testing and balancing the water chemistry. ALEX software where it will evaluate the chemistry level and provide a treatment regiment. adjusted by our knowledgeable staff to meet your needs.